Zun Lee is a self-taught photographer in Toronto, Canada who was named onto PDN’s 30 List in 2014. He was born and raised in Germany, and has also lived in Atlanta, Philadelphia and Chicago. Trusted interpersonal dynamics are an important component of Zun’s storytelling. Zun aims to re-create the essence of these dynamics in his images to uncover unseen aspects of identity and connection. After his beginnings as a street photographer in 2009, Zun embarked on his first long-form project, Father Figure, in 2011. This personal work centers on manifestations of Black fatherhood largely ignored by mainstream media. The work was featured in the New York Times, Burn Magazine, Slate, and other print and online publications. 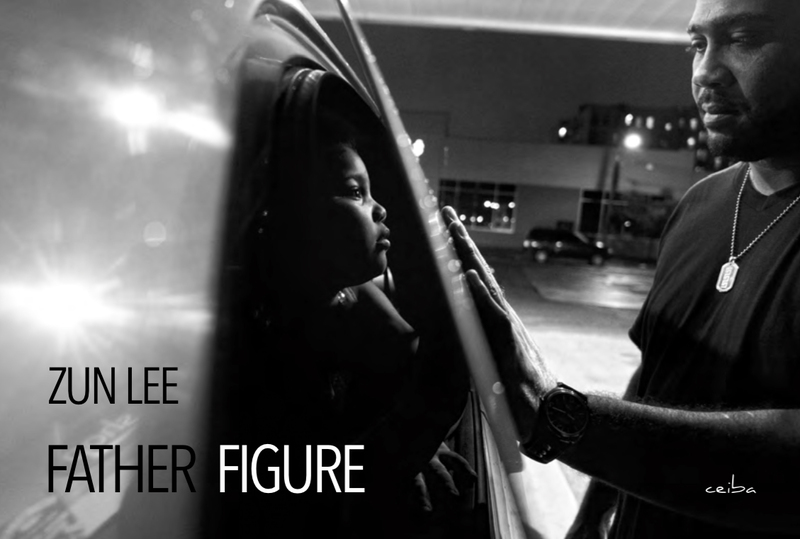 The long-anticipated hardcover book to Father Figure was released by Ceiba in September 2014. It was shortlisted for the 2014 Paris Photo Aperture First Photobook Prize.